Tijuana Panthers premiere the video for “Nobo” via The FADER. Tijuana Panthers in Long Beach on July 26, 2014. Photos by Max Gardener. Check out this Supra interview with Tijuana Panthers as well as live footage from their Wayne Interest release show at The Roxy Theatre in LA. Check out this “Getting To Know Tijuana Panthers” feature via Filter Magazine. Tijuana Panthers debut their new video for “Four Horsemen” and chat through Skype with Noisey. The new Tijuana Panthers album, Wayne Interest, is out today. Get it here. 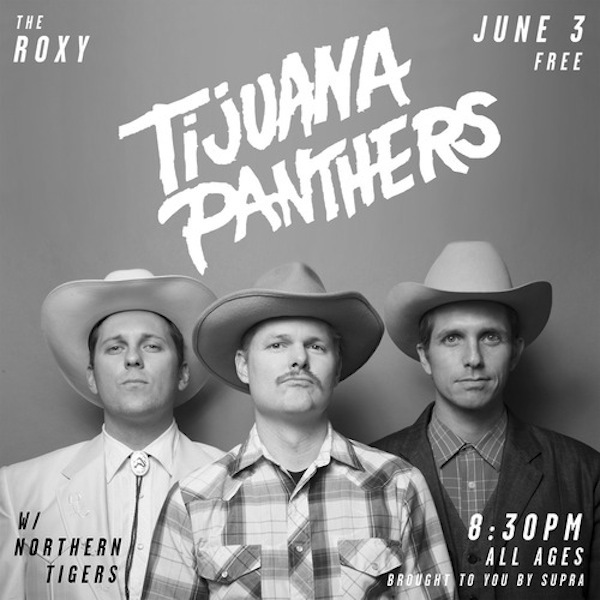 Tijuana Panthers are playing a free Wayne Interest release show at The Roxy in Los Angeles, CA on Tuesday June 3rd. Brought to you by Supra. Tijuana Panthers premiere their new song, “NOBO,” via KCRW. Wayne Interest is out June 3rd. Tijuana Panthers talk about their new album & perform a new track on Revolt TV. 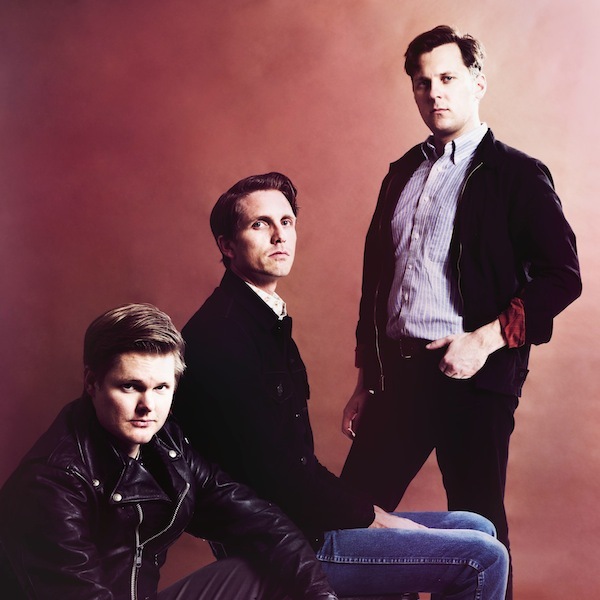 Tijuana Panthers premiere the video for “Cherry Street” via SPIN.